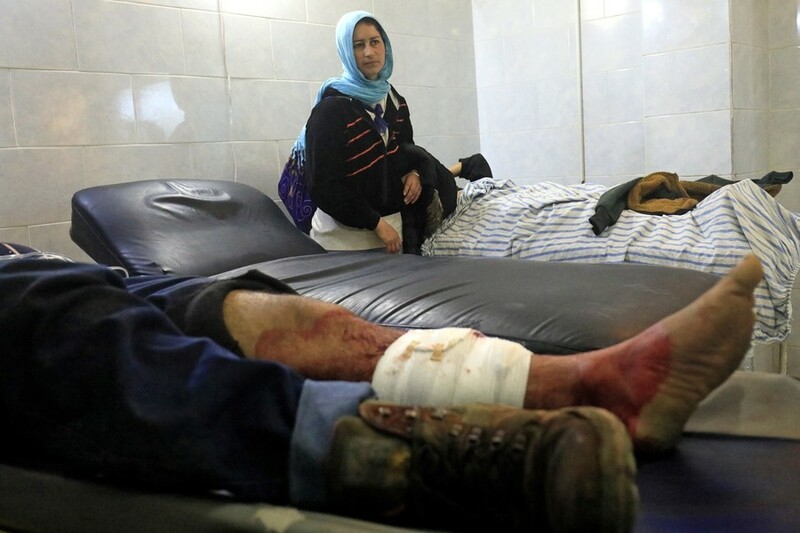 A Turkish airstrike has hit a landmark dedicated to Kurdish leader Abdullah Ocalan in Syria’s Afrin area. Ocalan is serving a life sentence in a Turkish prison for crimes related to the PKK militant movement. 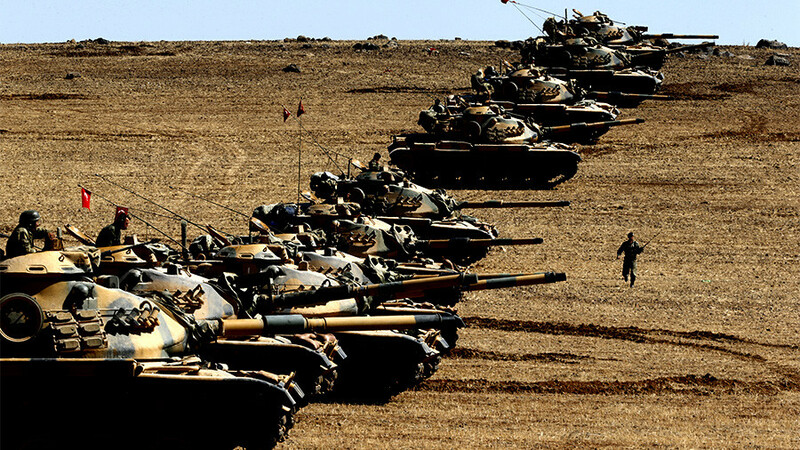 According to Turkish media, the skyward-facing portrait is located on the slope of Mount Darmik in the north-western Syrian Kurdish enclave, which is being targeted by a Turkish air-and-ground operation. 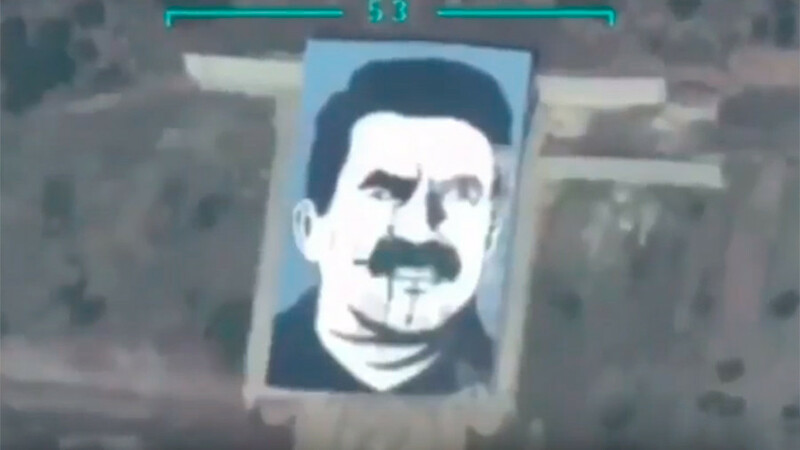 The footage of the airstrike shows the giant portrait from the air before a powerful explosion hits it. As the clouds of smoke and dust dissipate, a gaping hole can be seen where the Kurdish leader’s month was. 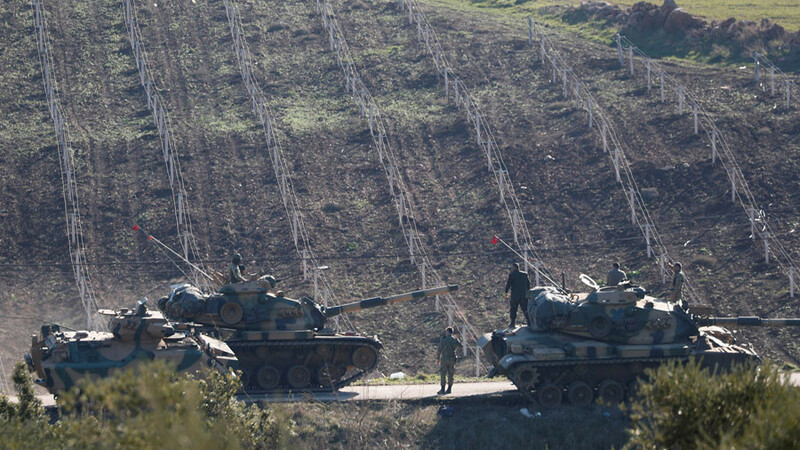 There are conflicting reports about the details of the operation, which apparently had no direct military goal. According to the Daily Sabah, the bombing was done by a domestically-developed armed drone of the Turkish air force. Turkey has several armed drones in various stages of development, including the armed version of the Vestel Karayel, which reportedly was first used for a combat mission in 2016. But TRT Haber TV station says the laser-guided bomb was dropped on the portrait by an F-16 jet, with a reconnaissance drone later confirming the hit. Ocalan is a prominent Kurdish leader and founder of the Kurdistan Workers’ Party (PKK), an organization that waged a decades-long guerilla war against the Turkish government. He was captured by Turkish forces in 1999 following an intelligence operation in Kenya, while being transported from the Greek embassy to an airport. He was later tried and sentenced to death for treason but never executed, since Turkey has had a de facto moratorium on the death penalty since the mid-1980s. Despite his continued incarceration, Ocalan continues to be a powerful symbolic figure for many Kurds. For instance, his portrait was prominently displayed amid much celebration in Raqqa, after the city was taken by US-supported, predominantly Kurdish militias last year. 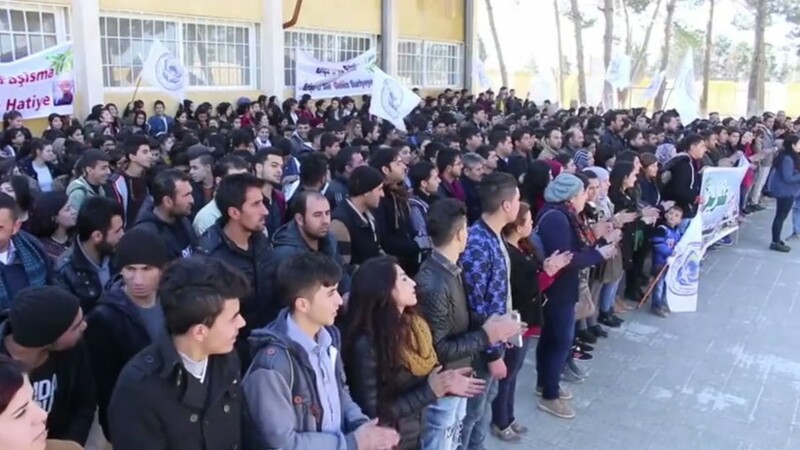 Ankara interprets such gestures as proof that Kurdish armed groups in Syria and Iraq are nothing more than an extension of the PKK, which is labelled a terrorist organization in Turkey. 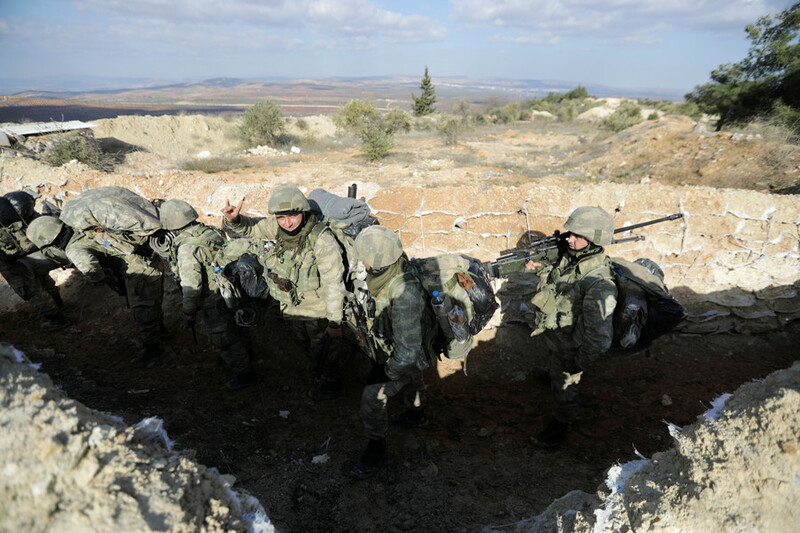 The ongoing cross-border operation in Afrin was launched by Turkey following the US announcement of a plan to create a Kurdish border security force, which Turkish officials pre-emptively branded a terrorist army.